Why Google Reviews are not right for all businesses–except for the pizza guy. But not everyone sells pizza. Thousands-if not millions-of businesses are working hard to get their customers to leave 5 Star reviews about the business on the Google My Business Page. It’s great to get those good reviews, but one day it happens–a bad review throws a monkey wrench into the fun. Google says if the review is spam, or in poor taste, send them a request for review and maybe they’ll take it down eventually. Google won’t get in the middle of a dispute between customer and client. 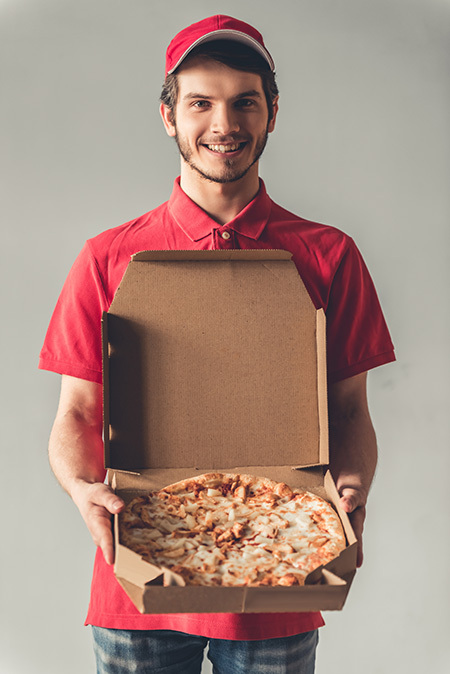 So, if you’re the pizza guy and you delivered a cold pizza, you can make nice by replying and offering a coupon on the next purchase, replacing the cold pizza with a fresh one or some other incentive. Likewise for business that sell products–cars, refrigerators, clothing, toys–you get the idea. But what if you are an attorney or physician, bound by law not to discuss client or patient details? Mmm..no free pizzas for that bad review author. You can reply, but can’t get into the weeds about the complaint. Trying to get Google to remove it will be an ordeal as well. All this means is that you should tread carefully into the Google Review swamp and be ready with an action plan if you do get a negative review posted on your Google My Business Page. One dirty little secret before I close this: many companies offer incentives to their customers to give 5 Star Reviews (discounts, coupons, or even cash). Don’t do that. If Google gets a complaint, you could have your page taken down!